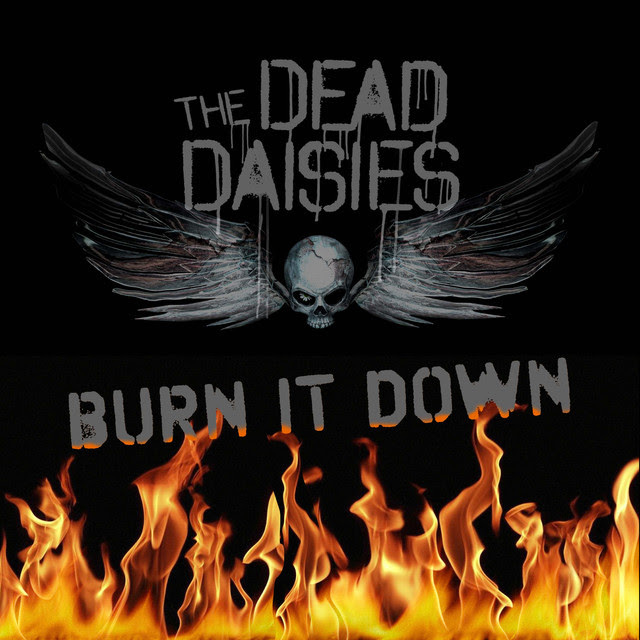 “BURN IT DOWN”, the 4th single and title track from The Dead Daisies latest album is back in the spotlight after being re-worked for radio. The band are currently tearing up festivals and venues across the UK and Europe on their Winterland tour. A favorite and go to track on radio across the US earlier this year, now the UK and EU stations are getting behind the re-rework and loading their playlists! The “Burn It Down” radio edit is out world wide via Spotify today so make sure you listen to it loud right here, right now! !